The University of Cincinnati's Pride Grant, in combination with federal, state, and institutional aid, equals the full cost of tuition and a book allowance for those graduates of Cincinnati Public Schools who might not otherwise be able to afford a college education. Amazing before-and-after drawings demonstrate the value of practice. Explains how our most complex organ is capable of changing throughout our lives. The adult brain is more dynamic than we ever imagined! New research shows the brain can be developed like a muscle. This rubric assesses the learning process—the effective effort that a learner applies. Where do mindsets come from? What is the role of motivation in learning? 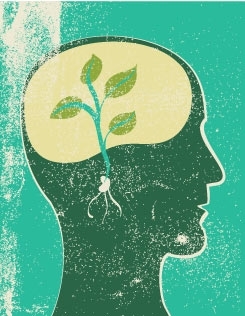 How do mindsets affect students' achievements? Two ways to think about a problem that's slightly too hard for you to solve. A short animation explaining the theory of growth and fixed mindsets. Beyond helping your kids be successful in the things that matter most to them, the growth mindset leads to happier kids. The beliefs children have about intelligence, effort, and struggle impact the choices they make about learning. Watch our graduation videos from Spring 2015.